The renowned automaker, Nissan is ready to bring next generation concept models at the Geneva Motor show. It is likely to showcase some of its personalized concept models. The company aims to increase its share in the automotive market. 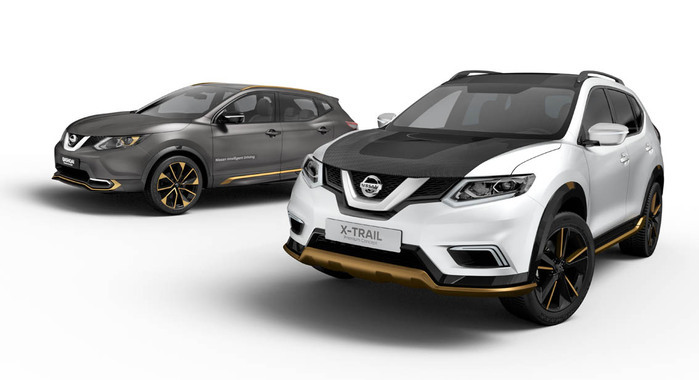 The latest design based models named Qashqai Premium Concept and the X-Trail Premium Concept, are intended to create buzz at the upcoming Geneva Motor show. According to Shiro Nakamura, Senior Vice President of Design and Chief Creative Officer at Nissan Motor Company Ltd, the concept models are meant to showcase the creativity of Nissan’s creative designers. The crossover concepts share common theme and platform, so, they’ve been chosen for the upcoming Show. 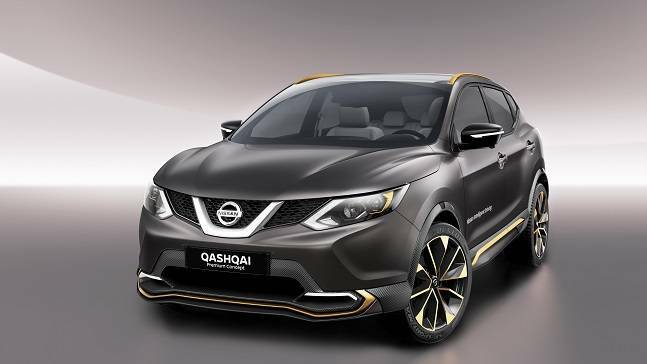 Moreover, Nissan Qashqai concept comes with a matte black finish with premium copper detailing along with carbon fiber elements.The interior also features some premium work with the the white Nappa leather. Also, the seats comes with the diamond quilting treatment, that can be seen in luxury cars of Bentley. 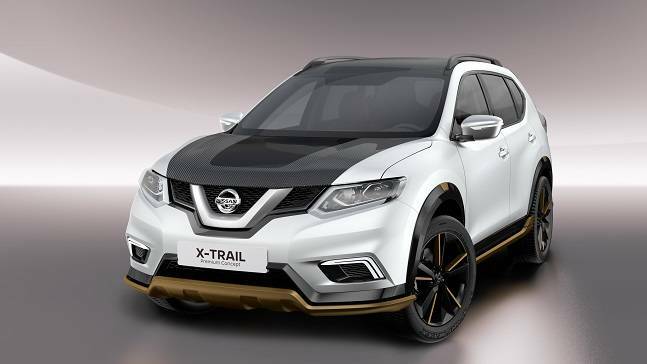 Meanwhile, the X-Trail concept is meant to target the Adventurist segment crossovers. It comes with a finishing of matte white and black colour along with copper detailing used to highlight skid plates and side steps. Inside, the cabin appears similar to the Range rover due to the similar leather palette. The cabin gets black and tan tones along with some piping details on the seats. According to Mamoru Aoki, Executive Design Director of Nissan Motor Company Ltd, both cars are meant to discover and explore the needs of the customers in Europe.